Earlier this year I painted another of the main characters, Maye. There’s a lot more I plan on doing with these two and their story, but I’ll talk more on that later. 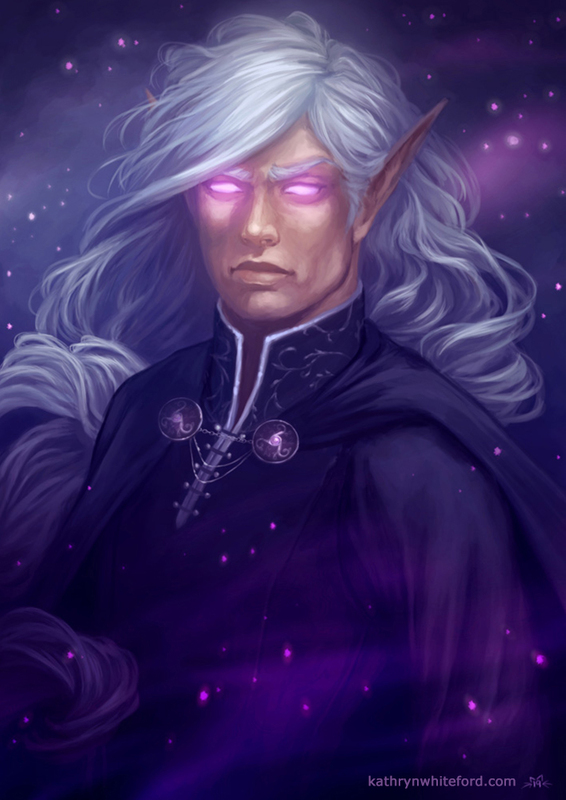 For now, enjoy this elf in all his glowing eyed stern-ness (…that’s a word. Yep, it is).